It doesn’t matter however remote you are in the North West, we will ensure your domestic heating oil delivery reaches you in no time, to keep your home toasty all year round. 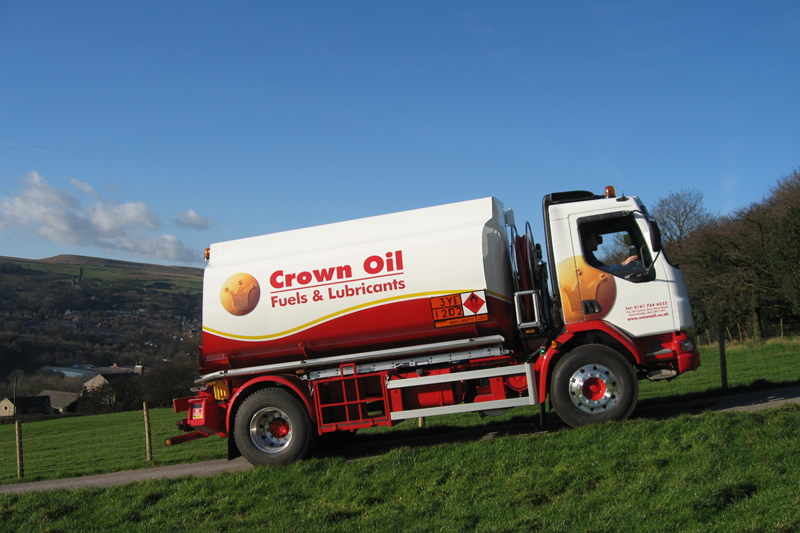 Here at Crown Oil, we can supply you with home heating oil quickly, efficiently and at the best possible price to anywhere in the North West. It doesn’t matter however remote your location, we will ensure your domestic delivery will reach you to keep your home toasty all year round. 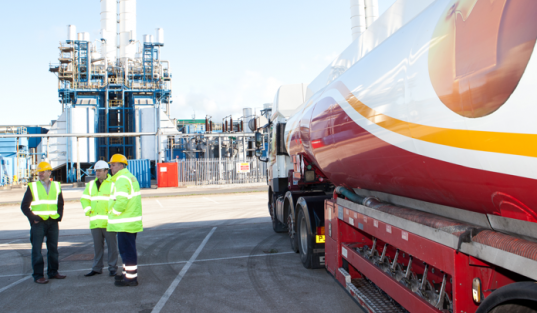 We also provide industrial heating oil (IHO) to many businesses throughout the UK, which is the perfect alternative to gas oil to heat your business for less. Whether you need a 205-litre barrel or a bulk delivery of 36,000 litres or more, we can deliver your heating oil on the next day or even very same day. If you’re ready to find out more, or wish to order home heating oil for your property within the North West, call our friendly and knowledgeable team today on 0845 313 0845. 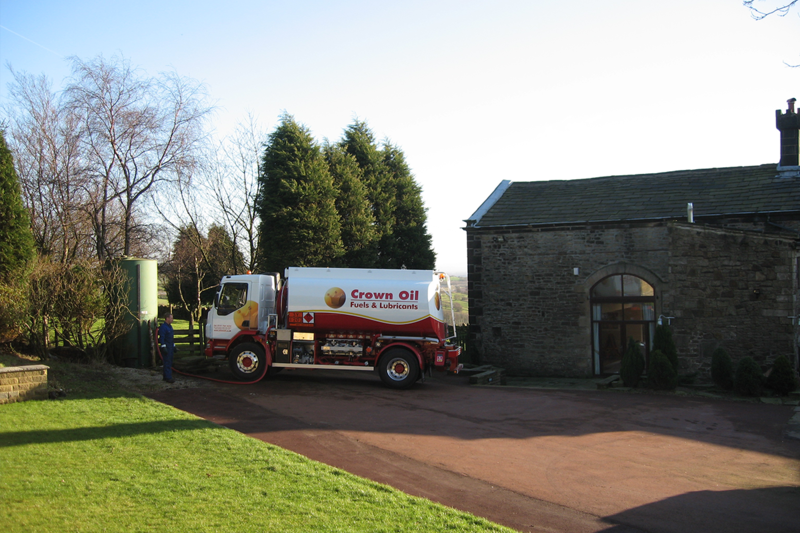 What are the benefits of using Crown Oil to supply your Heating Oil? Ready to order? Call us today on 0845 313 0845 or fill in our quote form to order your home heating oil today. Domestic heating oil prices fluctuate depending on several factors, such as the time of year and location. At Crown Oil, you’ll receive the very best service, support and home heating oil prices in the industry. We buy in bulk so we can pass on our savings to our customers. Our home fuel oil prices are checked daily, and we will always try to beat a competitor’s price if we haven’t already done so. If you have received a heating oil price from another company and would like to run it by us to make sure you aren’t paying too much, call us today on 0845 313 0845. We also supply a clean-burning heating oil option for the home that maintains a high heat output whilst offering maximum efficiency. For many years, Kleenburn Kerosene has been the most economical fuel for keeping homes toasty. Ready to learn more about our heating oi, or ready to make an order? 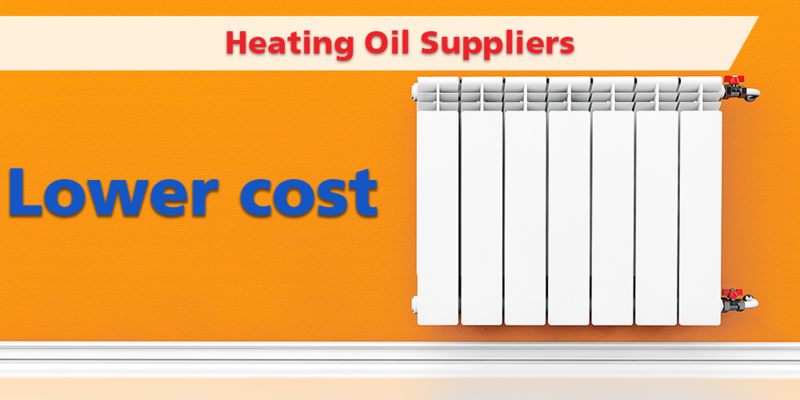 Call us today on 0845 313 0845 or fill in our quote form to order heating oil today.